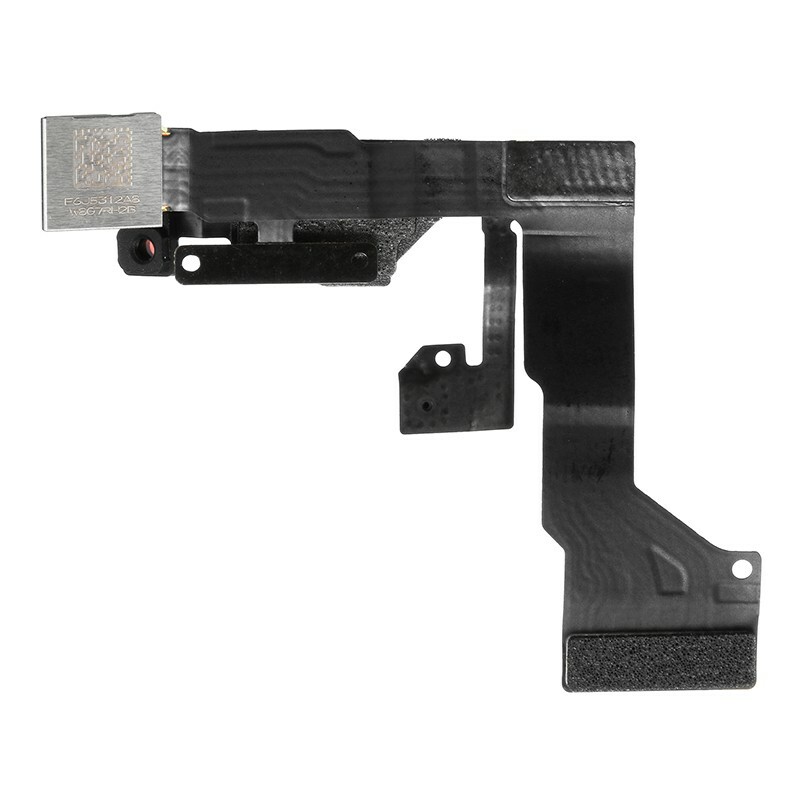 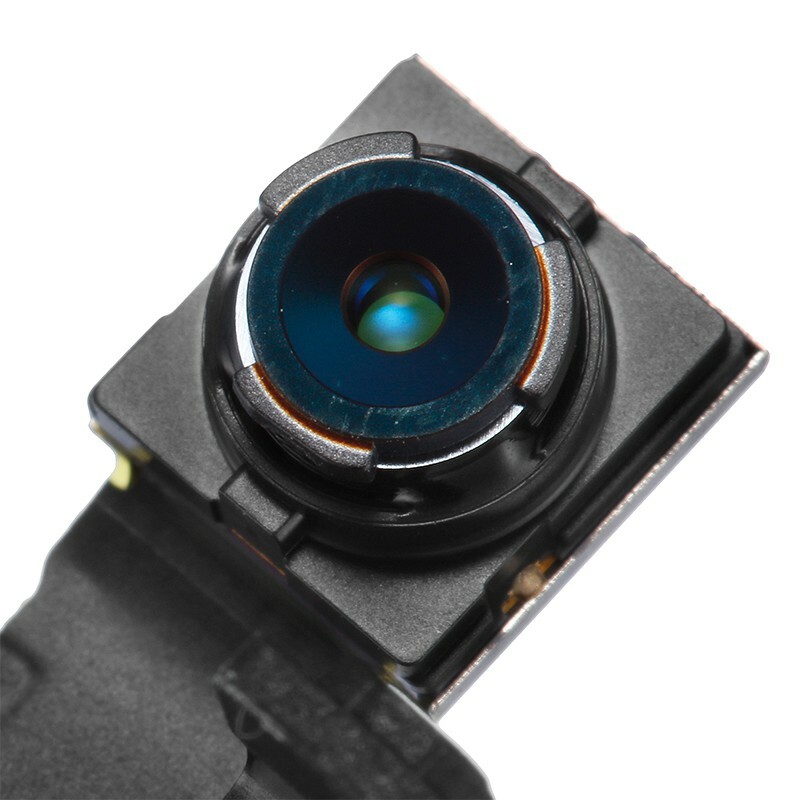 This iPhone 6S Sensor Flex replacement includes the Sensor Flex Ribbon, Front Facing Camera and Microphone. 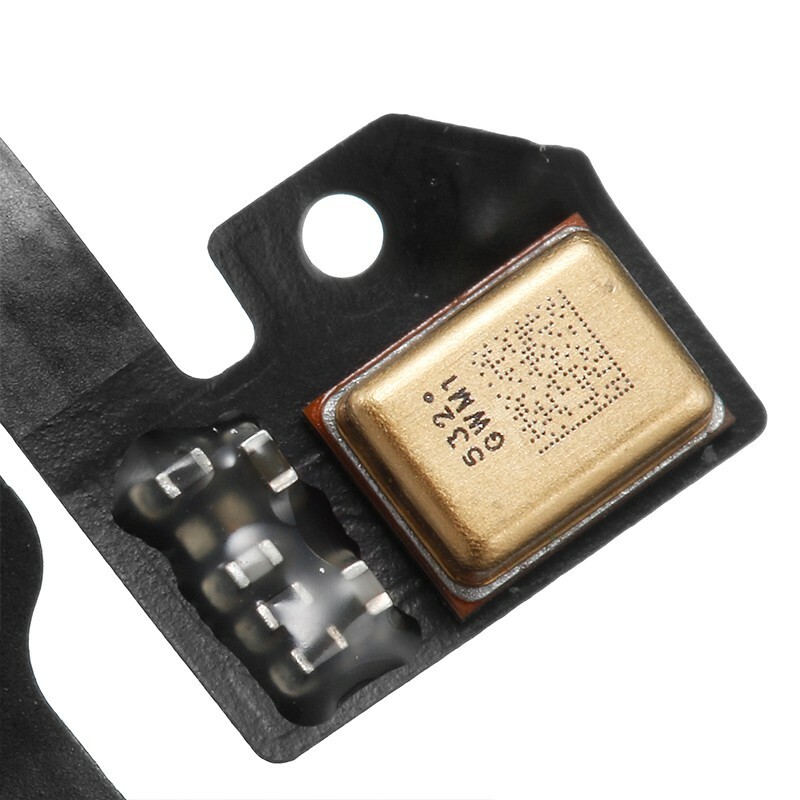 This iPhone 6S Sensor Flex is a brand new original replacement. 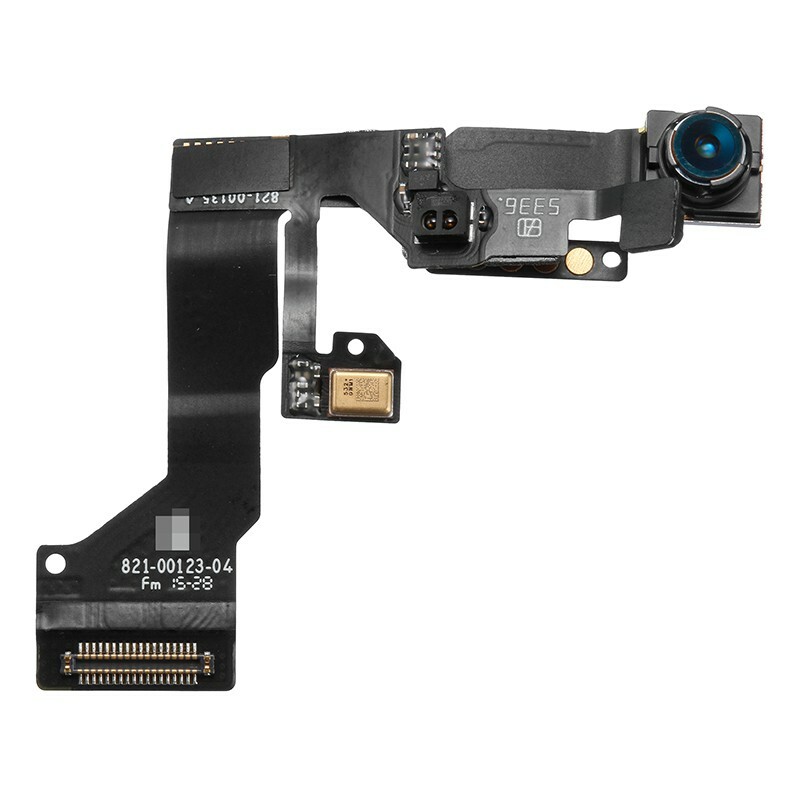 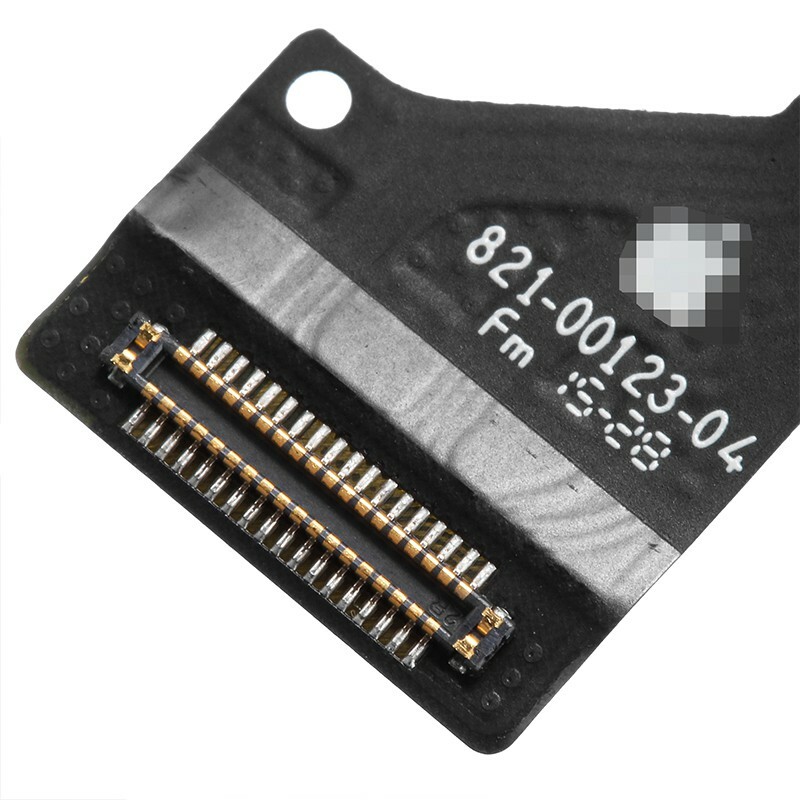 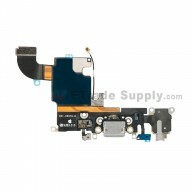 This Sensor Flex is compatible with Apple iPhone 6S only.